Richard Clayderman has done what virtually no other French act and pianist has ever done – established a global phenomenon as the best-selling pianist recording artist and concert performer. Richard is very popular in Asia and is noted by the Guinness Book of World Records as being the most successful pianist in the world. His first single Ballade pour Adeline sold an astonishing 22 million copies in 38 countries when only 10,000 copies were expected to sell. Richard’s distinctive piano style has earned him superstar status all over the world. Today, Richard has recorded over 1,200 melodies and created a ‘New Romantic’ style through repertoires which combines his ‘trademark’ originals with classics and pop standards. He has clocked up massive worldwide record sales of over 150 million records, and an incredible 267 Gold and 70 Platinum discs to his credit. 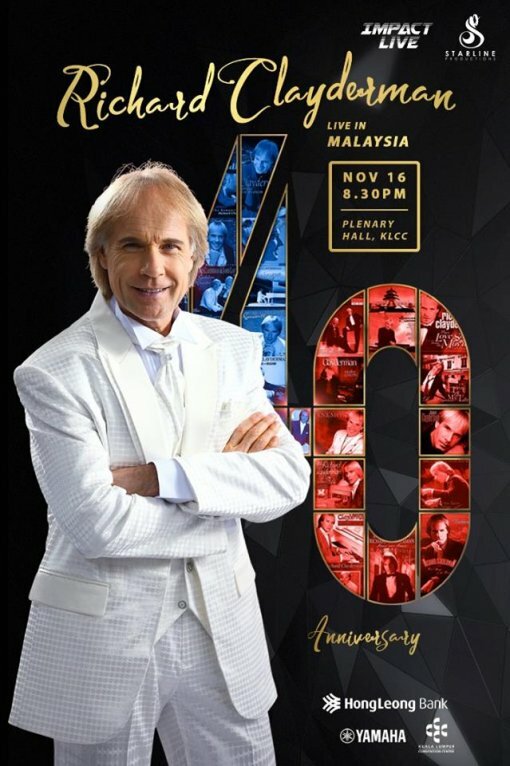 Richard Clayderman, dubbed ‘The Prince of Romance’ will be performing live in Kuala Lumpur, Malaysia on Friday 16th November at KL Plenary Hall, Kuala Lumpur Convention Center for his one-night only 40th Anniversary Concert in South East Asia. 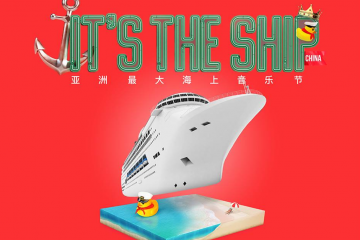 Get 10% discount when tickets are purchased with any Hong Leong credit card. Hong Leong bank customers may call 0133449154 from Monday to Sunday between 10am to 6pm to make the discounted ticket bookings. Yamaha students will also receive 10% discount on tickets when purchasing via their Yamaha schools. This concert is a definite must for anyone that enjoys a romantic evening and to experience the nostalgia of 40 years with the one-and-only, Richard Clayderman. Tickets are selling fast! 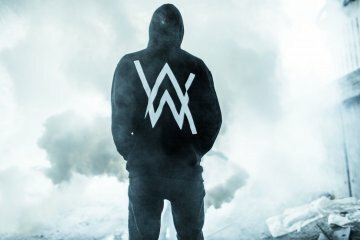 Heineken Live Your Music Presents: The Takeover featuring Alan Walker!